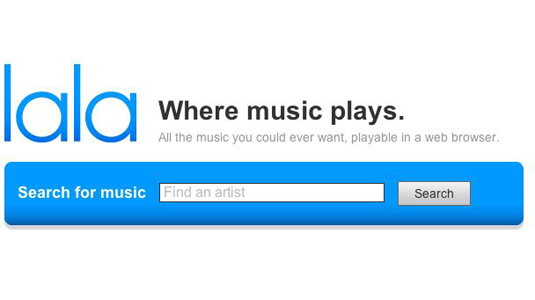 To my surprise and dismay it would appear that the online music source LaLa will cease to exist past May 31st, 2010. I recommended readers to check out this resource for online music; you could build a catalog of music on a off site server without comprimising your own computers memory or deal with iTunes 5 computer library transfer rule (5 times and then you need to re-purchase your iTunes library) not to mention the nuisance of having to upload all of your current CD collection, again. Their website does inform current members that your library will remain intact with the site going forward but they are not taking any new subscribers; in addition current members may not purchase music any longer, even if they have a credit to their existing account. The plus side? Well, if you already have an account with LaLa (and have uploaded music in the past you can continue to listen to that rotation as much as you like), but don’t expect to build upon that library, cuz you can’t going forward. According to the website, if you had a credit on your account (what they term “wallet”) they will reimburse you with an iTunes card (ironic, eh?). Why and iTunes card and not something else? Well, it would appear that Apple has positioned itself to consume LaLa and it’s streaming technology. LaLa’s intention was basically to kill the Mp3 and move forward with a more versatile format; that format has been played close to the chest between LaLa and Apple’s Iphone; however that app is currently not available. It would seem that LaLa had plans to release music for around .10 per song, undercutting Apple’s iTunes (currently .69 – $1.29 per song depending); although the LaLa format might have lower sound quality, it presented a clear and present threat to iTunes…so Apple purchased LaLa and kept the development team intact. I thought that a week of Supergrass performances would be appropriate during my coping with their recent decision to break up. This version of “Mary” is very good, probably one of the most fun versions I’ve been able to find; again the sound quality is superb. I would love to know if bootlegs of these shows exist in MP3 or CD format. Let us know if you have it and hook us up here at HiFi Central. 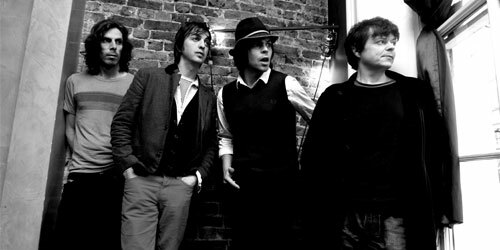 Let the Supergrass tribute continue, enjoy! Yes, it’s true! 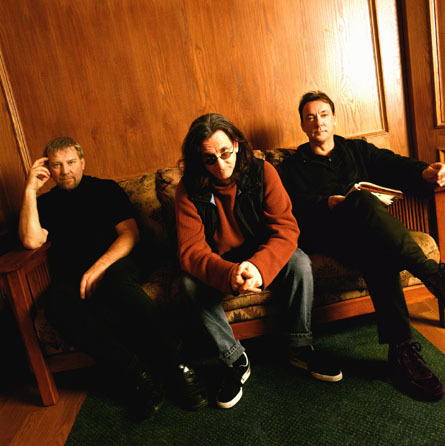 Announced today the movie “Beyond The Lighted Stage” is a documentary on the legendary Canadian band Rush. Although they have been around for over 30 years and have had a very faithful fan base, they have largely been and underground non-mainsteam rock band, so this movie is well deserved in many ways. I’m not sure where the movie will be playing specifically, but I would assuming checking your local independent movie house for sure. This movie will be released around June of this year; this will happen at the same time of their 2010 “Time Machine” Tour. The movie premiered at the Tribeca Film Festival and was received very well; as if there was a doubt? Finally the mystique of the band will be lifted and fans can rejoice that these guys finally are getting their due. This will be an incredible movie and I have supplied a trailer for you to see; looks like fun! Let us know at HiFi what you think! 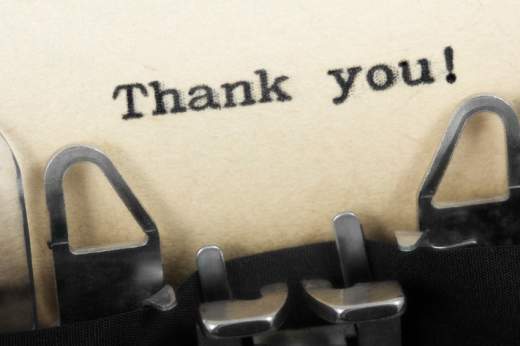 HiFi Central wanted to personally thank all of you for reading our blog on a daily or weekly basis. 10,000 hits in less than a year for a blog that no one knows about unless they Google some random topic is not too shabby, now only if we could get one to actually subscribe…ugh. I felt that a tribute to Supergrass was due; especially since they are officially breaking up for good. This clip from a show at Somerset House (UK) is one of my favorites; would be great if anyone knows if a recording was made available to the general public; the sound quality is excellent. I will miss these guys greatly. If you have been following this blog over the past few months you may have noticed a slight evolution in the interest of a band called Dream Theater. In March I posted a video of lead guitarist John Petrucci performing at The G3 guitar tour in Tokyo (performing his solo work – Damage Control); then I came upon a video of the band in the studio recording the blistering composition The Dark Eternal Night and posted that in April. Yes, I have to admit that I really like what this band is doing. The Dark Eternal Night is off a 2007 album called Systematic Chaos, which as it turns out was a change in direction for the band; it resulted in a much harder album than prior releases. So, I decided one day while in Boston to pick up a used copy for $7 at my favorite music store in the whole wide world..the one and only Newbury Comics. As with all albums one song normally tends to create an unfair expectation and at times, disappointing result of what the rest of the album actually sounds like, often leading to regret, bitterness, and overall resentment for spending the money. Not this album, although it will take the listener a few times (in my case at least 10-12 listens to and from work to the entire album for it to really grow on my ear) I now play it quite regularly. It is a solid album with a few somber moments (appropriately placed); it is simply just a fun addition to my music collection. Clearly Dream Theater is influenced heavily by bands like Rush, Queensryche, and even a bit of Emerson, Lake, and Palmer; this can be reflected in the bands complex and unorthodox time changes, blistering and catchy tempos, and compositions that make one shake their head in disbelief. Dream Theaters songs focus around the normally geeky stuff like science, fantasy, and the human condition. There are three songs on the album that veer off from those subjects and focus on themes like “meaningless war “(Prophets of War) and the other two on “redemption” (Forsaken) and “forgiveness” (Repentance). The album is not a bubblegum metal album, nor is the band. Like Rush, the members of Dream Theater are what they term “musicians musicians”. Although the members of Rush are not classically trained (at least that I know of) the members of Dream Theater all attended Berklee College of Music; meeting there initially and forming a band called Majesty, that then evolved into Dream Theater. I have not taken the plunge and purchased any other of their albums released earlier or later than Systematic Chaos, but I’m up for the challenge. If you are a DT fan and think there is one album in particular (or several) that would compliment this introductory album, please comment and let us know. The band has recently announced a world tour with Iron Maiden..should be awesome! Please let us know if you go. 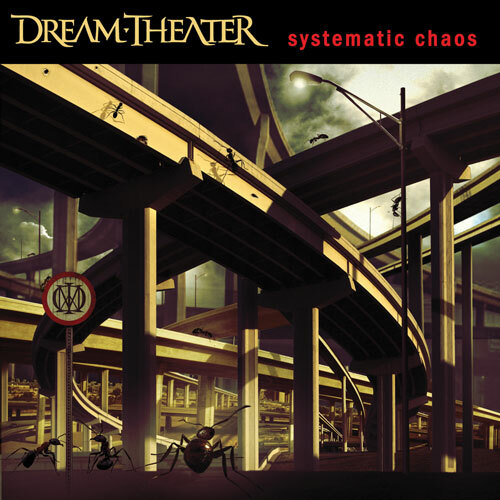 Dream Theater’s Systematic Chaos gets 4.0 out of 5 stars. It is a sad day in music with the recent news that the British group Supergrass will cease to exist after 17 years making wonderful music. I’m stunned and dismayed mainly due to the fact that they have been working diligently on the much anticipated album Release Of The Drones; I guess this may not happen since there is no official word from the bands website. The band will be performing 4 shows in the UK and Europe as farewell performances; a nice gesture but still very dissapointing. A a formal farewell tour would be the least they could do for their fans; but perhaps they simply have reached a critical mass and feel ending it amicably rather than on the road is a better way to go. I had a sneaking (and sinking) feeling that things were odd when lead singer Gaz Coombes and drummer Danny Goffey formed a side project called The Hot Rats, touring the globe whilst supposedly recording the new album. The bands website claims that “musical differences” lead to the decision to disband; but I’m thinking there is more to the story than just that; perhaps I’m still trying to cope with the concept of no more Supergrass albums. If any of the members happen to come across this blog, please do respond in kind and consider a proper farewell tour for us US fans who are feeling rather deprived and are in mourning. Makes one wonder “what went wrong”, eh? If you are in the UK or France, get your tickets while they last…I’m sure these shows will sell out quickly.